France has chosen the German-made Heckler & Koch HK 416 carbine to replace its iconic FAMAS assault rifle, which has been used by the French Army for over 40 years. The weapon became synonymous for its use by French soldiers. The legendary but old-fashioned FAMAS, designed in France by the Manufacture d'armes de Saint-Etienne (MAS), will be replaced by the Heckler & Koch HK 416 by 2017, the French Directorate General for Armaments (DGA) announced in a statement on Friday. Heckler & Koch, the German manufacturer, will deliver 100,000 rifles as well as accessories, ammunition and provide weapons training to all parts of the French military, including the Army, Navy and Air Force. The value of the 10-year contract is estimated to be around €300 million ($336 million). "The contract contributes to the further strengthening of the solid ties between Germany and France in defense and in the armaments industry in particular," the DGA statement said, according to German news outlet N-TV. The HK 416 won an EU-wide tender for the French bid. It was competing against other competitors, such as the ARX160 made by the Italian company Beretta; the MCX manufactured by the German-Swiss company SIG Sauer, the VHS2 made by the Croatian firm HS Produkt and the SCAR, manufactured by Belgium's FN Herstal. 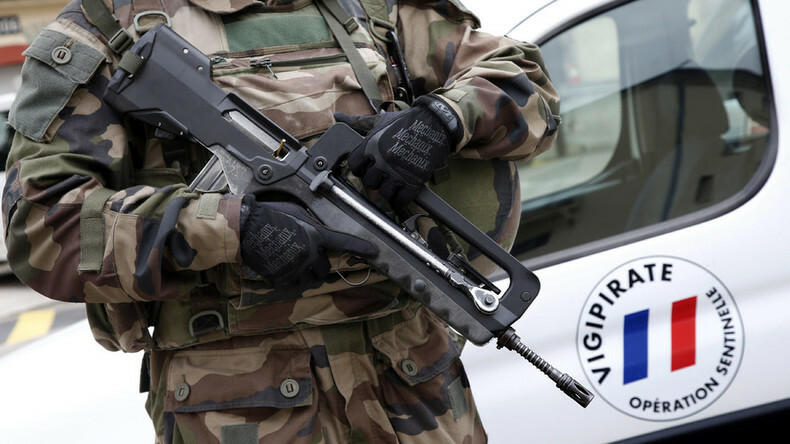 The FAMAS, known for its distinctive bullpup design, is incompatible with NATO standard ammunition, along with the age of the current rifles used by the military. It entered service with the French military in 1978, and was used by the army in several overseas deployments, including the 1991 Gulf War, the war in Afghanistan as well as several missions in France’s former African colonies. The HK 416 was originally designed by the Heckler & Koch as an improvement based on the Colt M4 family issued to the US military. Said to be far more reliable than the American analogue, the rifle has been tested by the United States military and is in use with some law enforcement agencies and special operations units such as Delta Force, FBI Hostage Rescue Team and US Border Patrol. 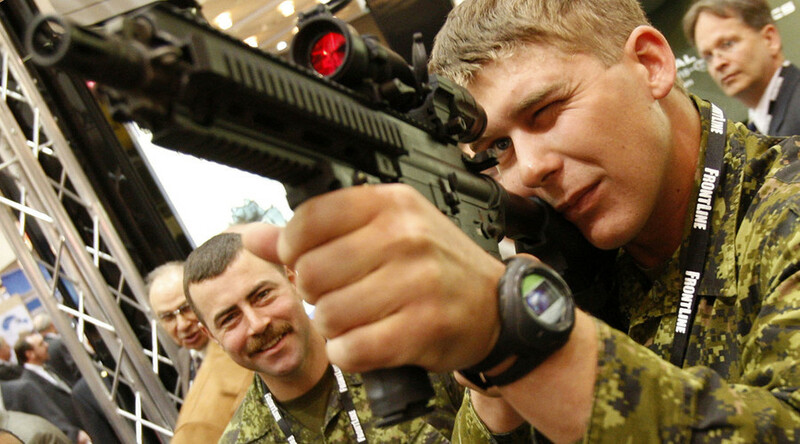 A modified variant of the HK 416 has also undergone testing by the US Marine Corps as the M27 Infantry Automatic Rifle. Except France, Norwegian armed forces are so far the only operator that uses the HK 416 as its standard service rifles.